Renovating your home? Doing a big garden clean-up? Hiring a skip makes any job quick, easy and affordable. All of your waste is removed at once, saving you multiple trips to the tip and the labour, costs and time that go with it. 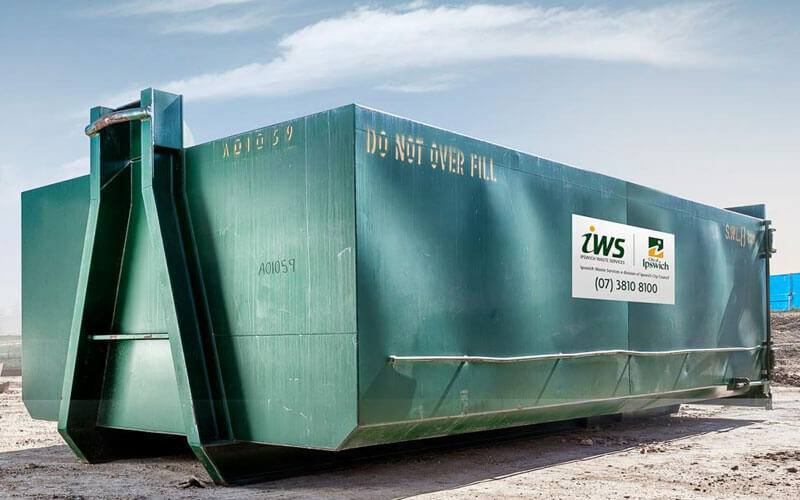 Our skips come in a range of sizes to suit your needs and we deliver and collect. 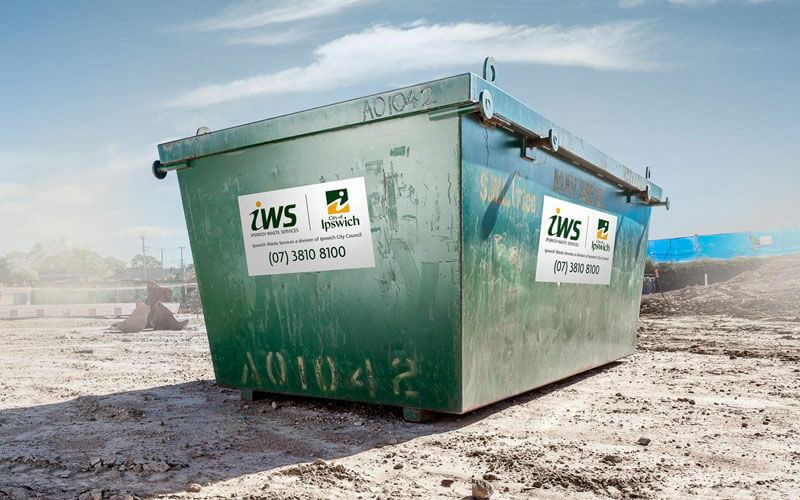 Book your skip online so you can focus on the job that needs doing – let Ipswich Waste Services handle the rest. 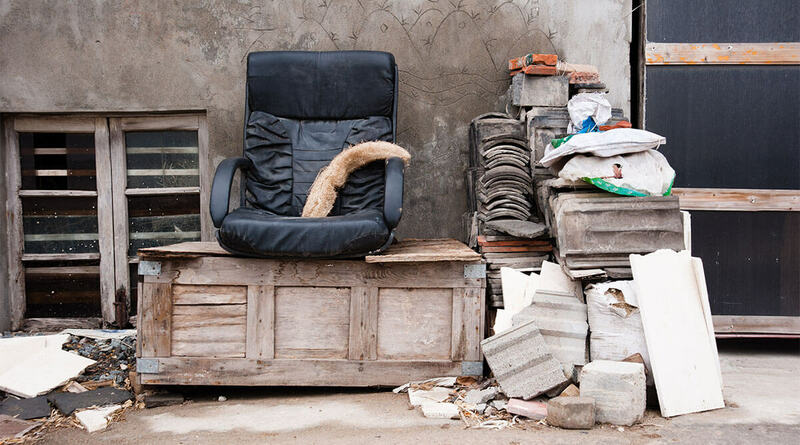 A huge amount of waste is generated during a major home clean-up or move. Many common waste items require special disposal methods and sorting, packing and transporting it properly is no easy task. Hiring a 3m³ or 6m³ skip makes the job quick, cost-effective and stress-free. Much of the waste produced during a garden clean-up or overhaul needs to be properly sorted and transported to a green waste facility. 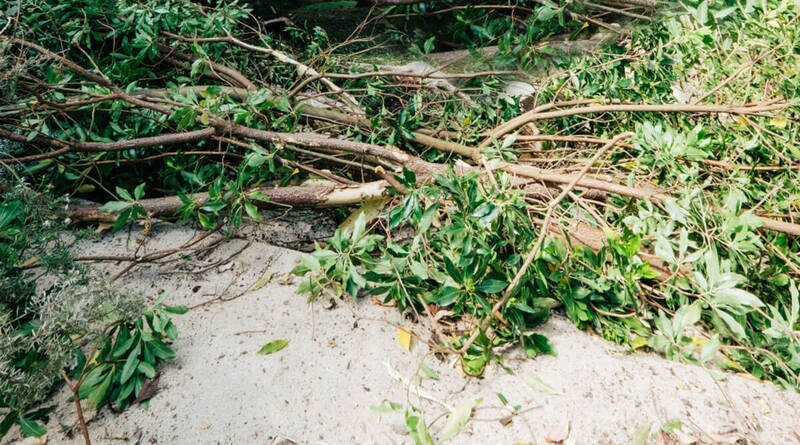 Save yourself the time, labour and cost of multiple tip trips – hire a 3m³ or 6m³ skip and dump all of your garden waste in one go. Doing a home reno is exciting, but can also be stressful. 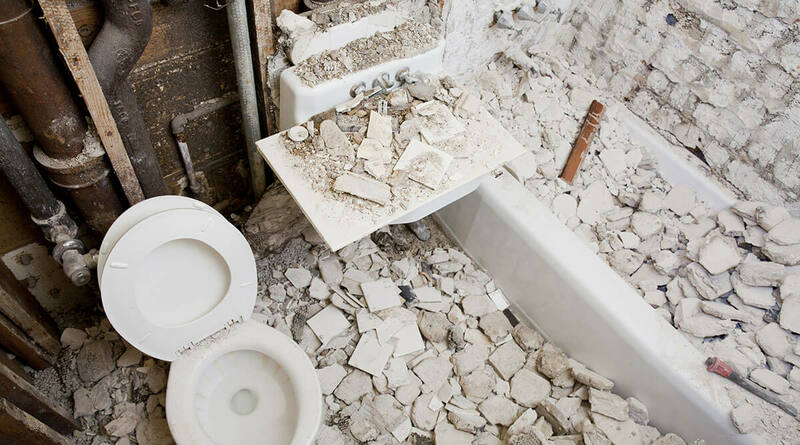 Whether sprucing up one room or flipping your whole house, bulky rubble removal is the last thing you need to worry about. Having a skip on hand is the most convenient, practical and affordable way to go for a stress-free renovation. *Price varies depending on drop-off location, skip size and contents. How much will my skip hold? Not sure what waste is accepted? Enter your postcode to check that we service your area. Choose a skip to suit your needs. Asbestos can not be mixed with other waste materials. Choose a day for your skip to be dropped off and picked up. What items are suitable for a skip bin? Most general household waste, building and green waste. View accepted waste types. What items are not suitable for a skip bin? Potentially dangerous, toxic or poisonous items, including asbestos and fibro-sheeting. View not accepted waste types. Can I arrange collection earlier than planned if my skip is full? Yes, contact us to arrange earlier removal. What if my skip is full but I still have more waste to be removed? Contact us to arrange for your skip to be serviced and returned (additional charges apply) or to hire an additional skip. Do I need to be there when my skip is delivered? No, you don’t need to be there, but when you book let us know any special instructions for delivery. Is it possible to order my skip a few weeks in advance of date of delivery? Yes, use the online booking calendar to check for future available drop off dates. Where is the best location to put my skip bin? The best location is within the property because it limits access to the bin by others. This depends on the type of job, the size of the planned skip location, the truck and your driveway. Learn more about skip sizes. Need assistance? Get an instant quote over the phone by calling 07 3810 8100, or even better, fill in the form below and we'll call you back.